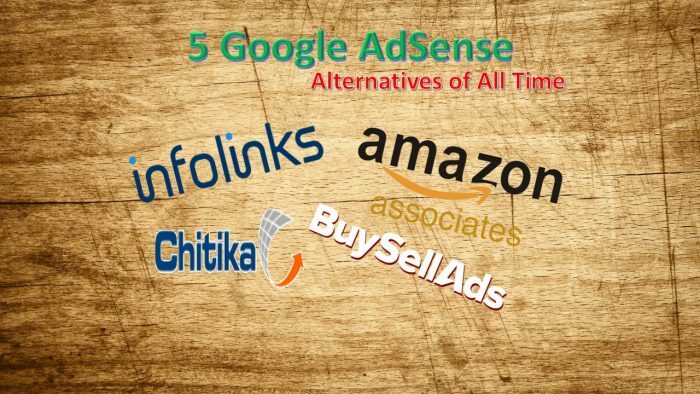 Yes, AdSense does not approve to do business with every blog online but do not worry, as here comes the list of the best and top-paying AdSense alternatives in case your Google AdSense account has been disabled or temporarily banned. Although the largest online advert network is the Google AdSense, when it comes to its alternatives, infolinks offers good competition. 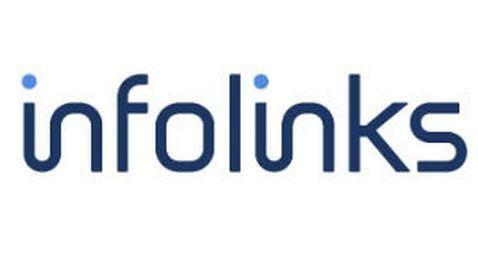 You may have seen Infolinks visible on various blogs and sites. It is essentially an in-text online advertisement network, whose script scans the content of the blog and selects certain words and phrases which are turned into advertisements links. Visitors may click on these links within your content and view the ads. Their new ad layouts ensure low ad blindness and so you get to enjoy a higher click-through rate. Most bloggers often first use Infolinks before getting into the AdSense network. Who has not heard of the online giant market: Amazon? Yes, people spend their money on Amazon to grab great deals, but Amazon can also help people to make money! There is this program called Amazon Associates Program which people largely prefer as one of the best alternatives to Google AdSense. It is today’s most reliable program working on Cost Per Sale (CPS) basis as compared to AdSense and the like which work on the Cost Per Click (CPC) or Cost Per Thousand Impressions (CPM) models. Amazon Associates works perfectly well along with AdSense. You get paid by bank transfer in the USA and otherwise by check. Started in 2003, Chitika ad network is one of the good old and reliable programs. It serves context-based adverts – the ads related to the website’s content and has a good enough reporting system to explain you know how much you have earned. AdSense will pay you only when you attain a minimum amount of $100, but Chitika does so once you have just $10 in your account and you are accepting through PayPal. However, the minimum payout is $50 if you prefer a check. Sometimes, CPC in Chitika could be as high as several dollars per click. Google AdSense, CPC hardly touches one dollar per click especially for websites that are not western. To Follow Chitika Online Advertising Market on Twitter you can click Here for its latest updates. It makes you realize that space on your website is your real estate. The advertisers may willing to take that space on rent. Yes, that is what BuySellAds is all about. Bloggers leave ad spaces on their websites and this space is sold to show their ads on BuySellAds. The site must have a great amount of traffic of course to get a good start. You can monetize very easily with adversal if your website is in a non-English language. Although Google AdSense supports a number of major languages, you might be looking for something else if you do not have an approved account which is approved and running. You should certainly try Adversal once if you do not have a website which speaks English. Adversal works very smoothly with non-English languages also. But to get into the Adversal business, you need a decent amount of traffic on your website, although it does not demand too high. Websites with more than 50,000 page views per month are accepted very easily. You get paid once you have $20 in your kitty.You can also see the Demo if you want to check any kind of facility but you have to sign up for it.